SANGKRIT.net now supports five hundred emails per hour, you can use these relays to start a legit newsletter system on your domain and send daily or weekly newsletters to your email subscribers. 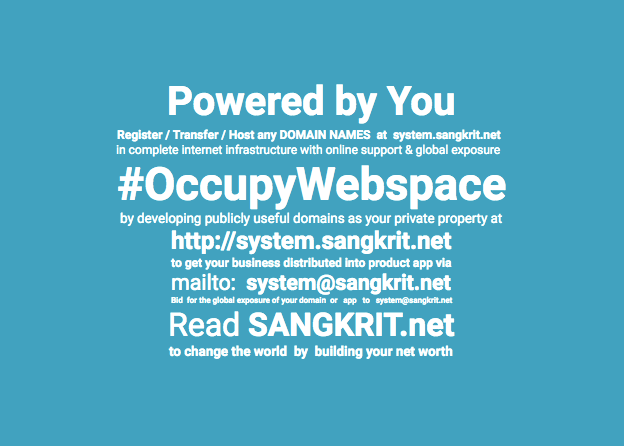 Simply start by logging in to your SANGKRIT.net account, visit your products page and open the cPanel of the hosting where you like to setup your email marketing system. How To Find Your Hosting Or Server’s IP Address? When you have to manually update the DNS for your domain to point it to your website or when you don’t want to change the name servers because you are using some custom MX records for email or when you need to host your mobile application files on your server or whatever. You will need the IP address of your web hosting, managed WordPress or server to use it. How To Resolve PHP Version Compatibility Issues On cPanel Hosting? PHP version is displayed on your cPanel’s account home page. Unsupported PHP version is one reason when your website goes down, displays a blank white page or error 500. This could happen when your website doesn’t support the PHP version active on your hosting account.